Richard Black, a 78-year-old truck driver who served as the jury foreman during former Penn State president Graham Spanier’s child endangerment trial, says that he regrets convicting Spanier and wishes he had held out for a hung jury. 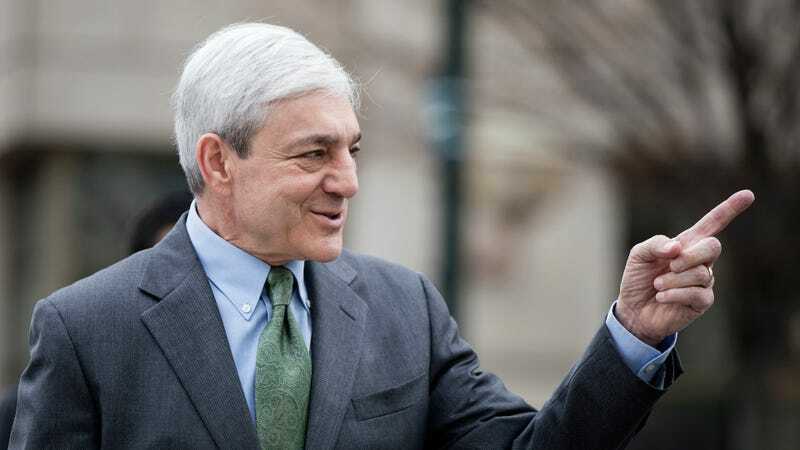 Black, 78, said after reflection he believes the jury lost sight of that question in their desire to punish Spanier for the eventual harm to other children caused by what all on the panel agreed was an effort to protect Penn State’s brand. Black told PennLive that he had “tears in his eyes” in the days following the trial. “I personally believe that I had made a mistake; but it was an honest mistake,” he added. Penn State Trustee: "Running Out Of Sympathy For 35 Yr Old, So-Called Victims"